SOPRALENE® Flam 250 FR+ GR (fire retardant, granulated) is an SBS-modified bitumen cap ply for use in approved multi-ply membrane and flashing assemblies. SOPRALENE Flam 250 FR+ GR is composed of a proprietary formulation of elastomeric styrene-butadiene-styrene (SBS) polymer modified bitumen and is reinforced with tough, dimensionally stable non-woven polyester mat. The topside is surfaced with ceramic coated granules and underside is surfaced with polyolefin burn-off film to optimize heat welding. SOPRALENE Flam 250 FR+ GR includes the standard white granules. Contact SOPREMA® Customer Service or your sales representative for other granule color options and special order requirements. Prior to installation, unroll SOPRALENE Flam 250 FR+ GR onto the roof surface and allow to relax. Position SOPRALENE Flam 250 FR+ GR in desired position and back roll the product. SOPRALENE Flam 250 FR+ GR is then heat welded to approved substrates. 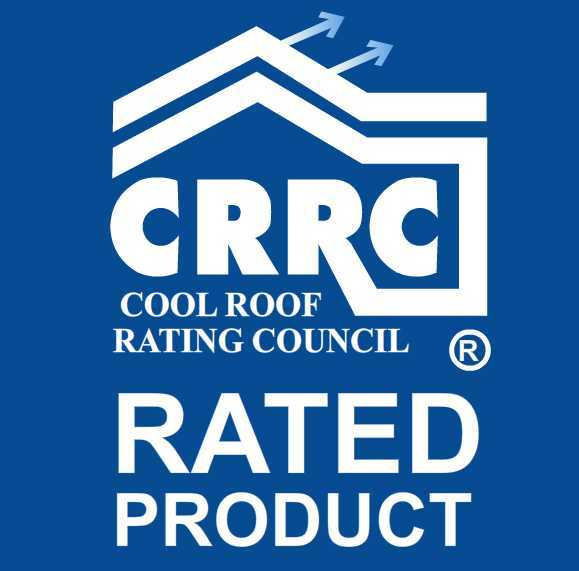 Refer to the SOPREMA® SBS Roofing Manual for additional application guidelines.